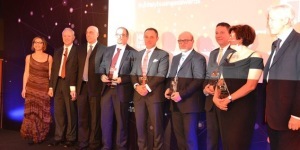 UK Trade & Investment announces the Italian winners. Borsa Italiana, Palazzo Mezzanotte, Piazza Affari 6, Milan, 22 January 2015 at 7 p.m. 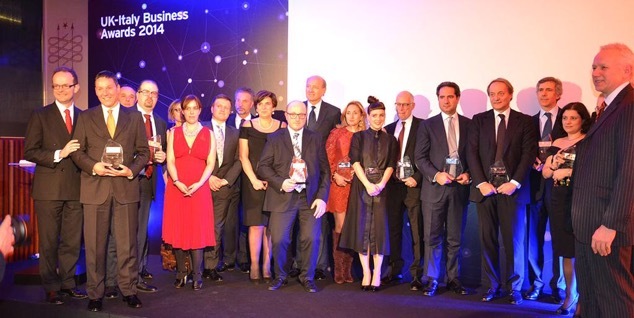 The British government, UK Trade & Investment (UKTI) and the British Consulate-General in Milan are proud to announce the winners of the eighth edition of the UK-Italy Business Awards. These businesses – examples of Italian excellence and entrepreneurship – have chosen the UK for their international expansion. The ceremony will also be the occasion to launch the global business campaign “Grown in Britain” and to highlight the UK’s participation at EXPO Milano 2015. The EXPO Special Edition Award is the EXPO-related prize which will be assigned to the Barilla Center for Food & Nutrition Foundation for its commitment to address food and sustainability issues. 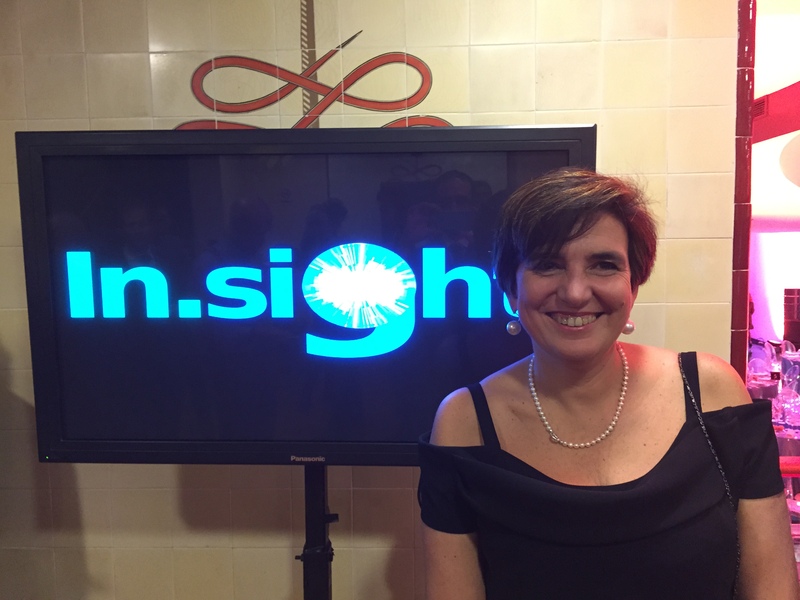 The special prize Music is GREAT will go to British singer Emma Morton, semi-finalist at the 2014 edition of X Factor Italy, who will also perform live during the evening. 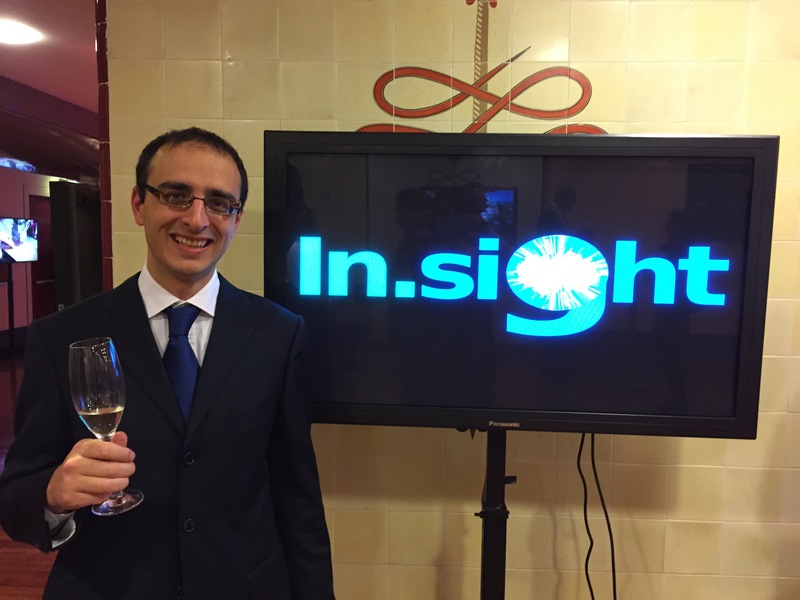 The Best innovative Budget Award, another recognition in the artistic field, will be given to Italian film director Gabriele Salvatores for his docu-film “Italy in a Day”. This prize was already assigned to him by UKTI during the 71st Venice Film Festival. With this annual event, UKTI pays tribute to the strong ties that exists between our two countries. An example is the partnership between UKTI and Borsa Italiana, part of the London Stock Exchange Group. 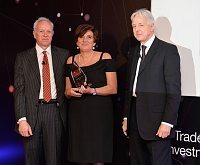 The British Consulate General and UKTI wish to thank Borsa Italiana for its invaluable support in making this eighth edition of the UK-Italy Business Awards possible. Raffaele Jerusalmi, CEO of Borsa Italiana, Dominic Jermey, CEO of UKTI, Christopher Prentice CMG, HM Ambassador to Italy, and Tim Flear, HM Consul General and Director of UKTI Italy will be attending the event. Special guest of the evening will be Luca Cordero di Montezemolo, President of Alitalia Sai. During the ceremony guests will have the opportunity to enjoy a live performance by British singer Emma Morton, one of the Award winners and also one of 2014 X Factor Italy semi-finalists. 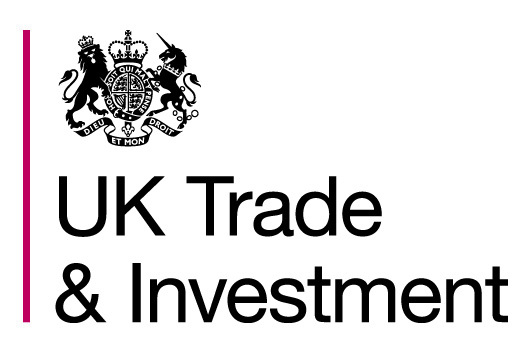 UK Trade & Investment (UKTI) is the Government Department that helps UK-based companies succeed in the global economy. 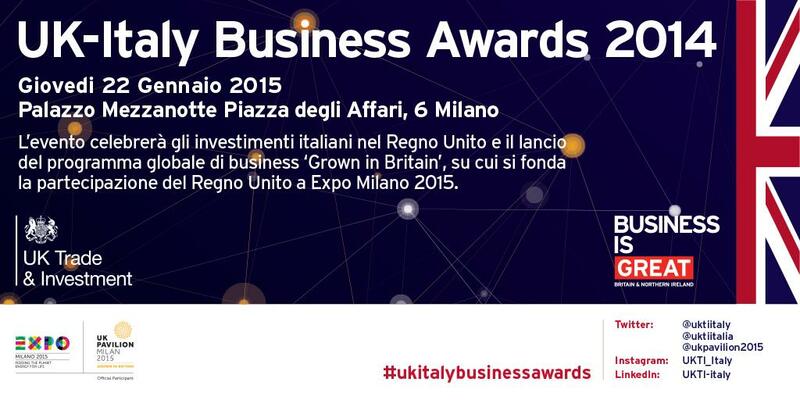 This entry was posted in News and tagged #ukitalybusinessawards, Award. Bookmark the permalink.